ATTRACTIVE BUNGALOW WITH 3 BEDROOMS ON MAIN FLOOR. POSSIBLE 4TH BR IN BASEMENT. ALSO ADDITIONAL RM IN BASEMENT USED AS WORKSHOP. LARGE EAT-IN KITCHEN W/OAK CABINETS & PERGO FLOOR HARDWOOD FLOOR UNDER CARPET. WOOD-BURNING FIREPLACE IN L.R. MOST WINDOWS ARE NEW INCL. BAY. NEW FURNACE. SIDE APRON FOR ADDITIONAL PARKING. 4140 Blanchan Brookfield, Illinois 60513 is a single family property, which sold for $210,000. 4140 Blanchan has 3 bedroom(s) and 1 bath(s). 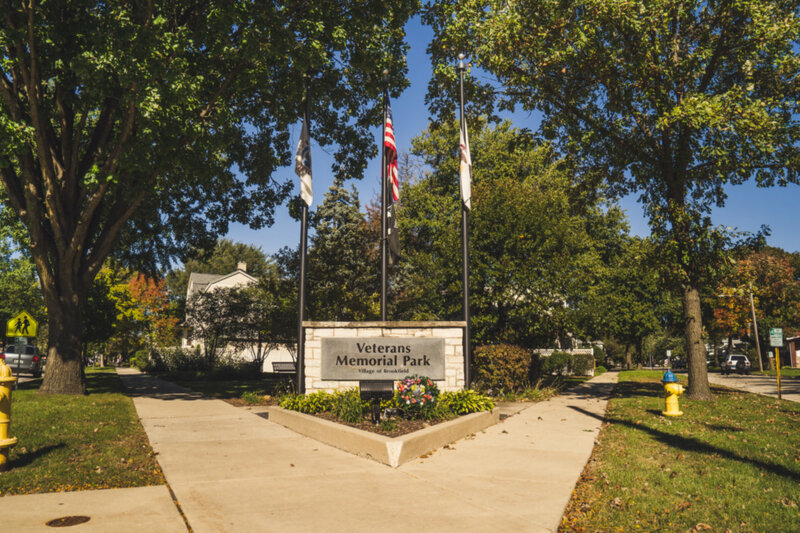 Want to learn more about 4140 Blanchan Brookfield, Illinois 60513? Contact an @properties agent to request more info.